The Shop Small Network, the national network of small businesses, is officially launched and will now be the focal point of the Shop Small and Small Business Friday Movement (South Africa’s biggest and most powerful movement that mobilises the nation to support their local small businesses). It is where business, government and the consumer will find and support their local small businesses. 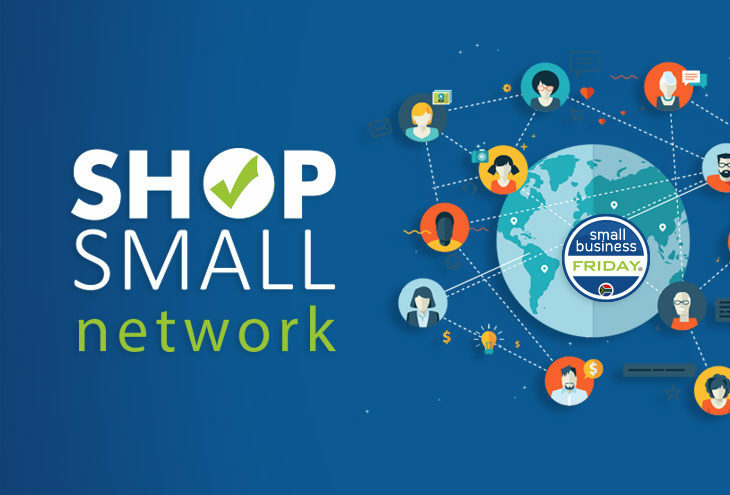 TheShop Small Network is the ultimate platform for SMEs to boost sales and drive cash into their businesses. It is about building a customer base quickly and boosting the top line aggressively. A digital profile on this platform is exclusive to NSBC Members. 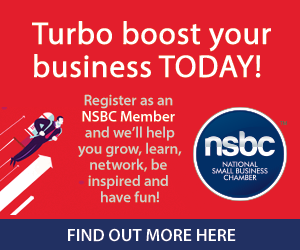 Immediately after joining as an NSBC Member the digital profile is automatically uploaded onto this business-boosting platform. Anderson says that by simply committing to a few simple tasks, will help continue to elevate the drive and of course strengthen the small business sector. The direct effect is alleviating unemployment, driving job creation and nurturing the country’s entrepreneurial spirit. Visit www.shopsmall.co.za or www.smallbusinessfriday.co.za and pledge your support on the pledge wall. Choose to support your local small businesses today and everyday by going to www.shopsmallnetwork.co.za and finding the business you need. For more information, visit www.shopsmall.co.za or www.smallbusinessfriday.co.za. To find out more about how to get your business onto the Shop Small Network CLICK HERE.